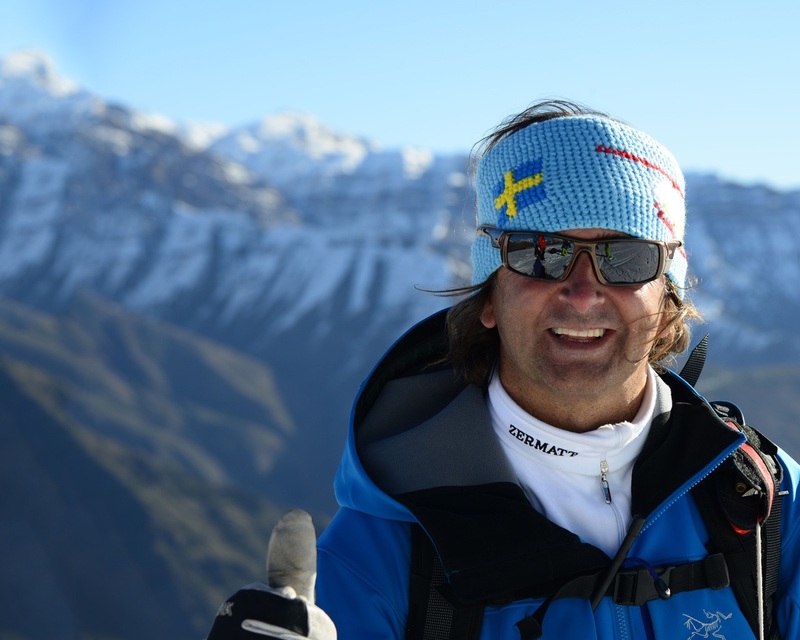 AVENTURAS PATAGONICAS is an international climbing guide service founded in 1989 by UIAGM Mountain Guide Rodrigo Mujica. Originating in Valdez, Alaska, Aventuras Patagonicas ran expeditions there for over a decade before moving operations to Boulder, Colorado. Our company is based on 28 years of professional guiding experience on high altitude mountaineering expeditions world-wide. We are very proud to be guiding in the world s most spectacular mountain ranges of Alaska, Antartica, Europe, Africa, Indonesia, Patagonia, and South America offering as well Six of the Seven Summits in our unique packages. We have guided over 200 successful Aconcagua expeditions and 23 expeditions on Denali alone, plus hundreds of quality expeditions worldwide with an impeccable safety record, and an extremely high success rate. Aventuras Patagonicas is today, synonymous with success and professionalism on Aconcagua, our specialty since 1984. We first guided the mountain two decades ago, having guided more North Americans and Europeans successfully to the top of Aconcagua, than any other guiding company. I invite you to look at what we have to offer. Our guides are carefully chosen for their international guiding experience and their dedication to the guiding profession. Our lead guides are predominantly North American and experienced local guides may often assist on our expeditions. Aventuras Patagonicas is a small and dynamic guiding company. A combination of very high guiding standards, unique regional knowledge, and special attention to details, prepare us to offer you a remarkable and safe expedition experience.